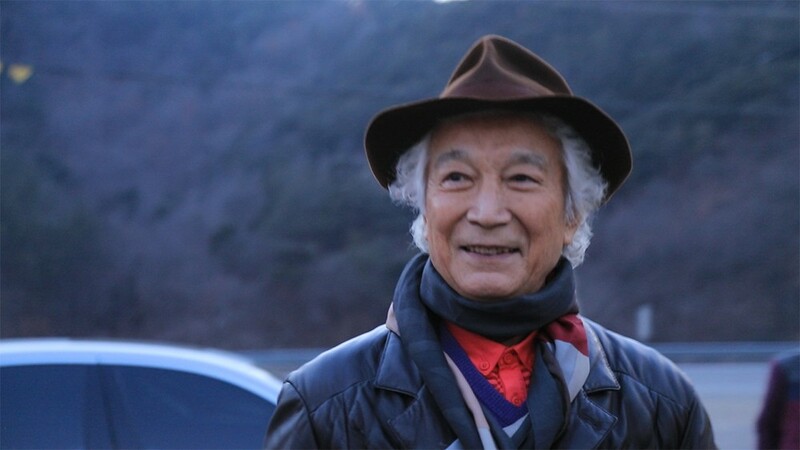 Veteran actor Shin Sung Il�has passed away. The actor was born in 1937, and he debuted in 1960. Since then, he has played the leading role in 507 Korean movies. He had been fighting lung cancer since June last year when he was diagnosed with 3rd-stage lung cancer. He attended his last public event in October last year through a red carpet. We hope he rests in peace and offer our condolences to his wife Um Aeng Ran, a veteran actress herself, as well as the rest of his family.